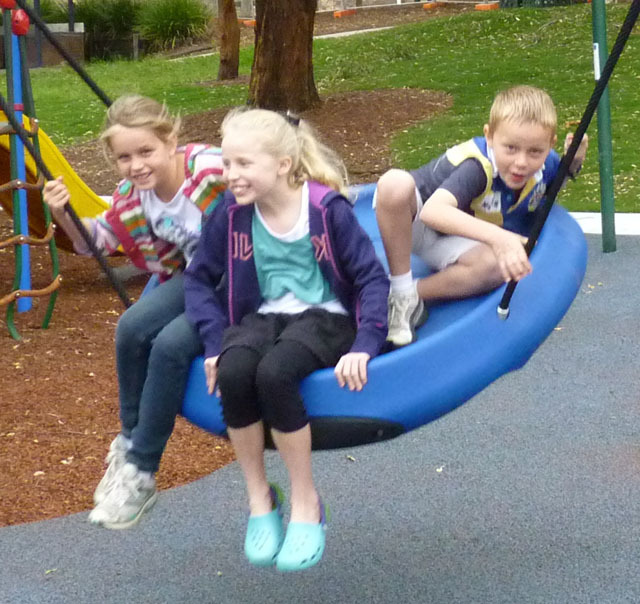 All children, regardless of their abilities, should benefit from playing together. 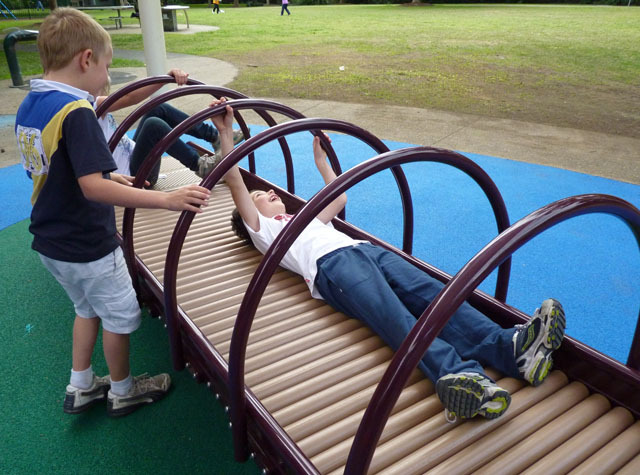 Landscape Structures embraces a philosophy of “beyond accessibility” - going far beyond what is required for basic accessibility, and creating truly inclusive playgrounds and play areas where all kids, regardless of ability, can play together. 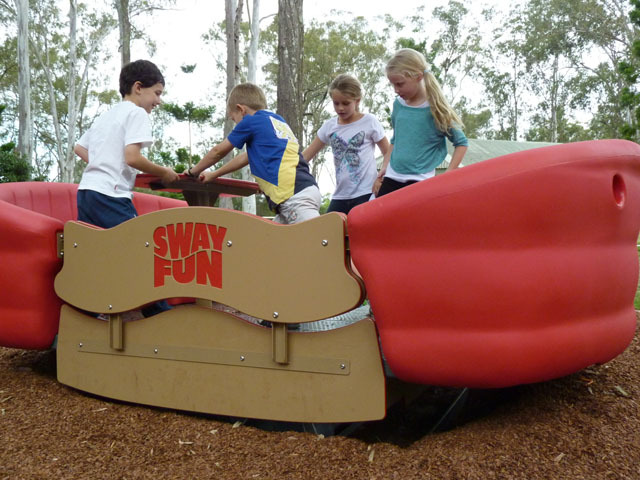 With a vast range of equipment, we are able to provide complete Inclusive Playgrounds that focus not only on accessibility issues but also meeting the needs of those with sensory processing disorders. 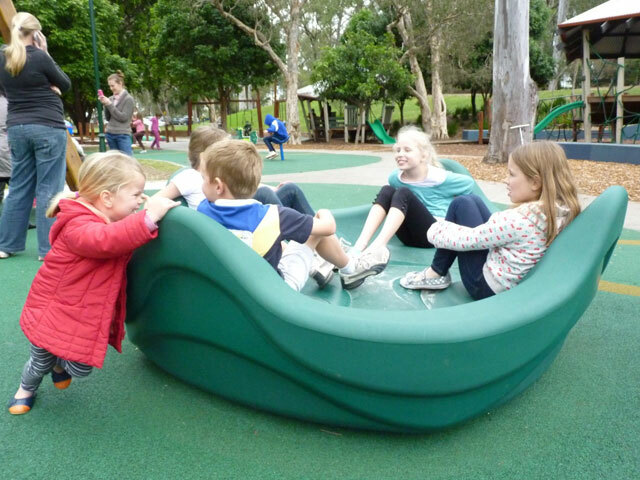 Sensory Play activities provide kids with ways to light up imaginations and gain new skills and is essential but not adequately addressed in today’s playgrounds. By also focusing on the senses, we’re creating spaces that are attractive and engaging to ALL children.